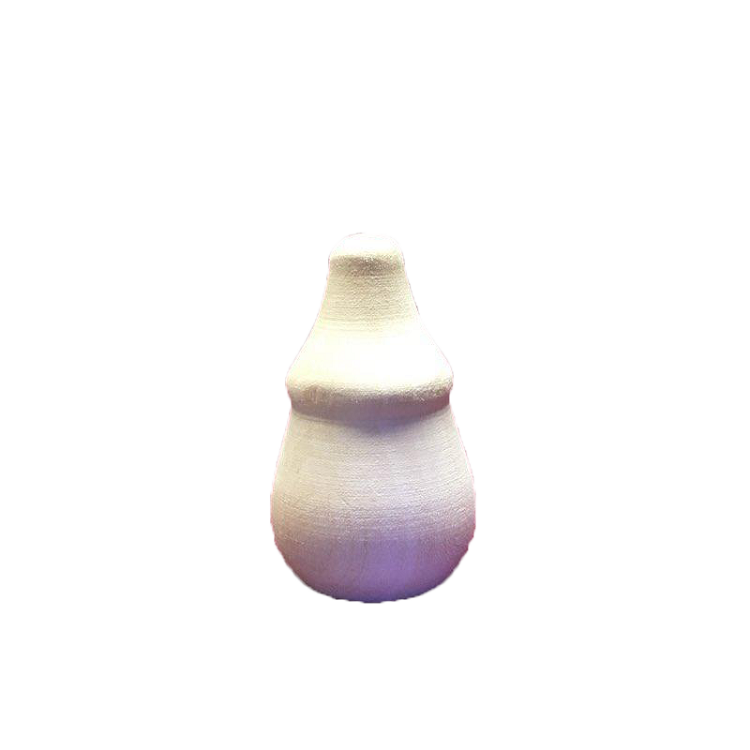 What better way to while away your time than to whittle? 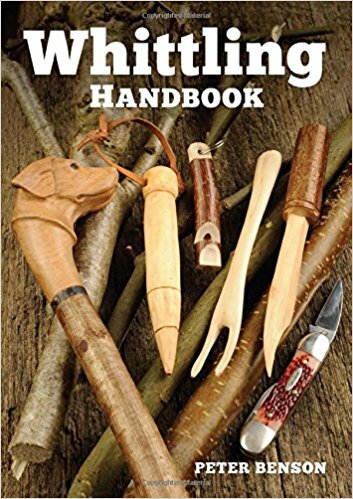 Peter Benson, author of Whittling Handbook , gives the first-timer the perfect introduction to the simple, yet pleasurable woodcarving pastime. Colorful photographs show each step in the process of making a host of items with nothing more than a knife and a piece of timber. The handbook guides the user through the basics for simple projects then progresses to more intricate items. The first seven chapters explain the tools, knives, and wood needed as well as how to start and what to have in your toolbox. Whittling is an art form and the handbook explores the time-honored craft of creating attractive objects at little cost. Peter Benson iterates that basic premise in the introduction: The big advantage of this hobby is there is no great initial expense. You can get under way with just a sharp knife, a safety glove, perhaps an apron, and a piece of wood. Even the wood can be found in the garden or countryside for no cost at all.